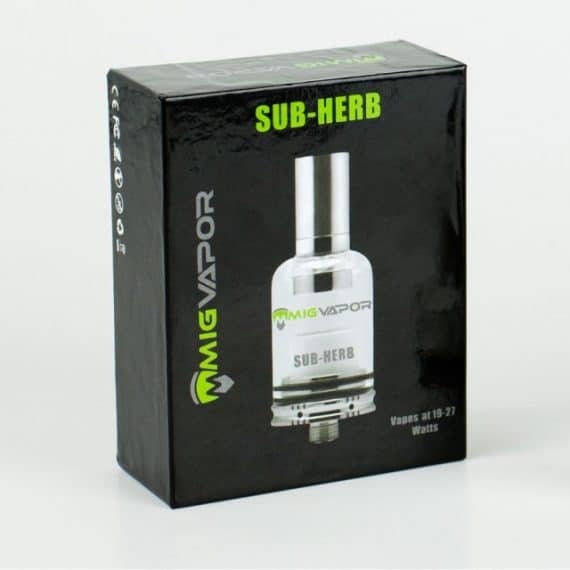 Introducing the revolutionary Sub-Herb Dry Herb Vape Tank by MigVapor. 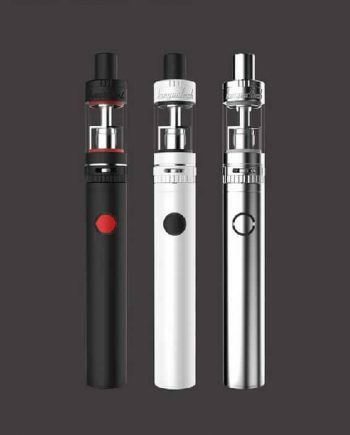 Have a low wattage (less than 30W) vape pen or mod sitting around the house that you’re not using anymore? 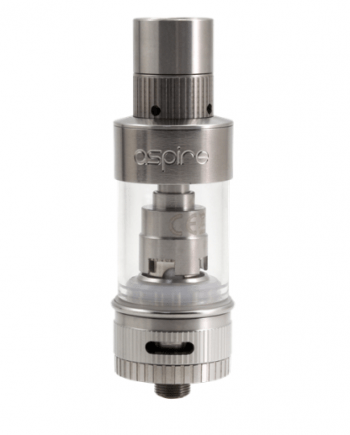 Well, put it to good use with this new Dry Herb Tank Attachment. 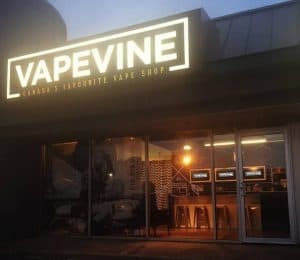 Finally, a truly revolutionary idea in the dry herb vape world! 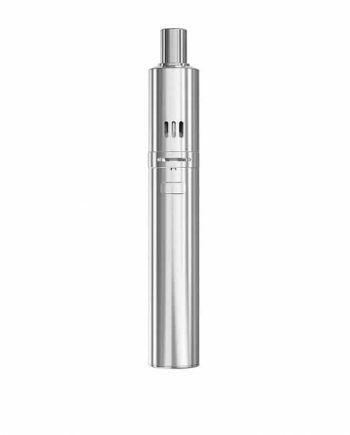 You no longer need to buy an expensive, separate, dedicated herbal vaporizer…simply use your existing pen and screw this tank on with its 510 connector pin. 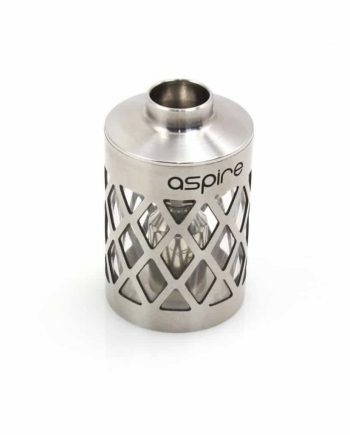 There is no exposed coil…so nothing to burn or combust your herb! 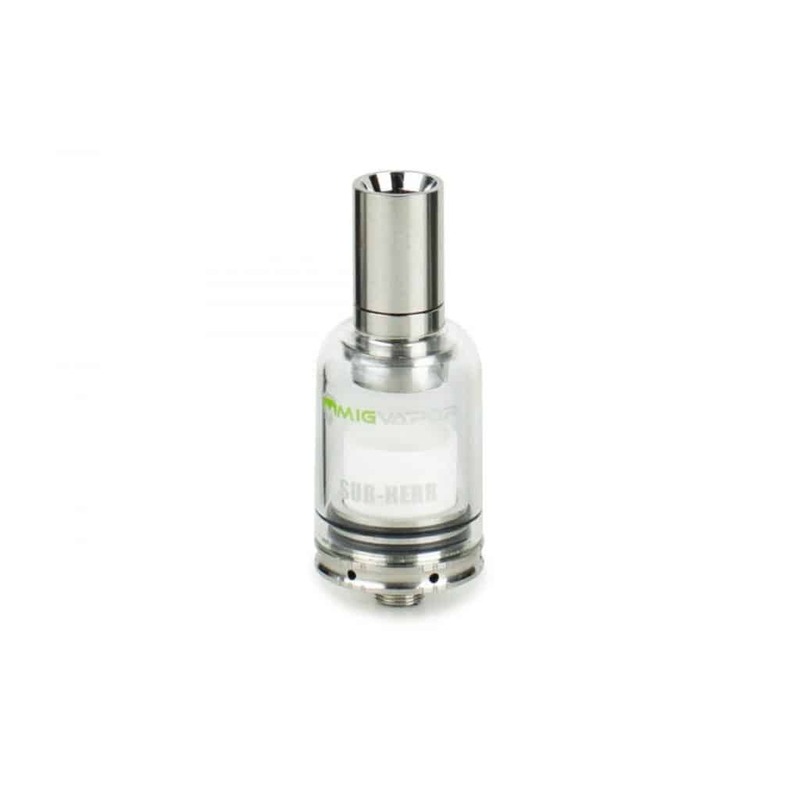 The coil is actually baked within the ceramic plate for true convention heating. It’s brilliant! Works with your existing gear! Low-resistance, sub-ohm (0.5) coil baked inside the ceramic plate. Use only at 17 to 27 Watts. Do not overheat! Start with lower wattages. Pump on the fire button like it’s a gas pedal to get it going before inhaling. Takes some practice to master. 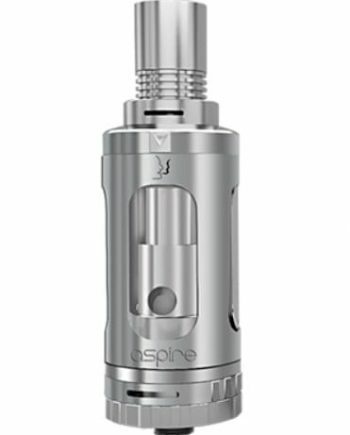 Does not work like a typical “press-and-hold” vape tank. NOT for use with Temp Control Mod devices. 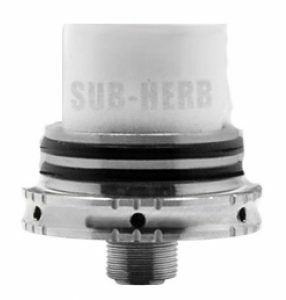 Herb moisture level will affect the vape produced…keep your herb slightly humidified for best results. Cleaning Tip: use a little hot baking soda solution and your finger to clean off any sticky residues. 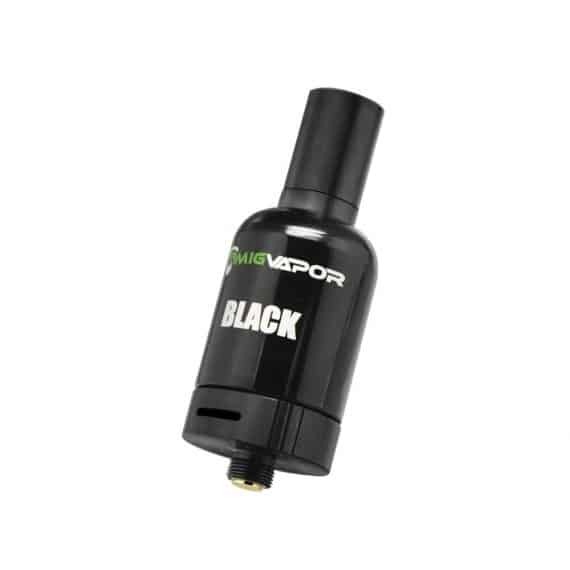 If you are looking for a good herbal vaporizer go with Arizer air, Pax or something like this. 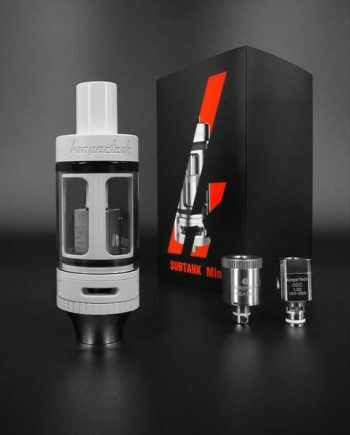 This tank burns your herb, regardless your set configuration in your mod. Tried with 16W to 27W. Pretty frustrated.